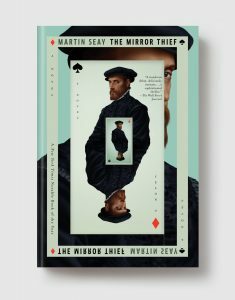 Meanwhile, in two other iterations of Venice — Venice Beach, California, circa 1958, and the Venice casino in Las Vegas, circa 2003 — two other schemers launch similarly dangerous plans to get away with a secret …. 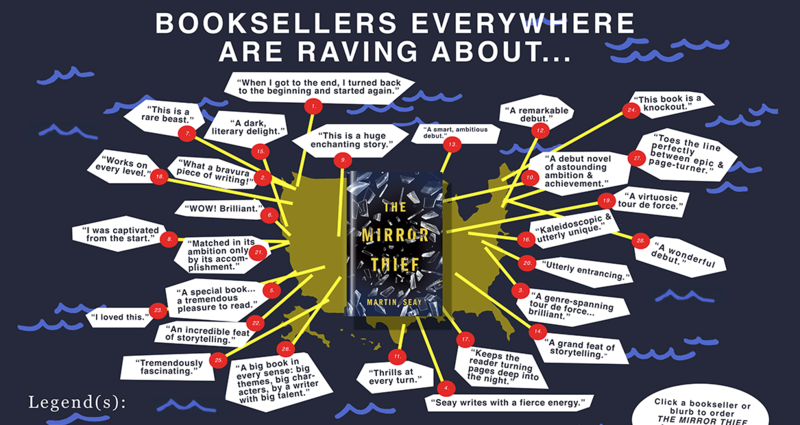 Click here to read all about how booksellers put The Mirror Thief on the map—literally. An Indies Introduce Debut Voices pick! 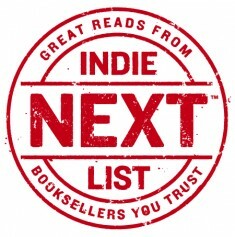 An Indie Next List Pick for May 2016!